Opalescence is distributed by Kaldera, NTC and Oceanwealth in Malaysia. 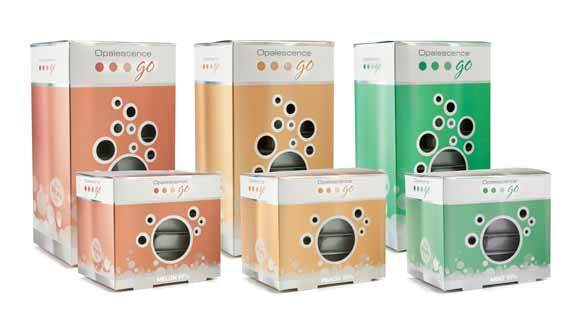 To find out more or if you're already using Opalescence, visit the link below to be listed on this site or to be contacted by an Opalescence expert. Your dentist will show you how to correctly apply the gel to your teeth. But in case you need to brush up on what you learned, we've put together a few videos to help you out! I like Opalescence because of the versatility it offers. Not only is it offered in different flavors, but the variety of concentrations allows me to whiten my teeth during the day or at night, whichever is more convenient for me. The best part is, no matter how you mix and match, the results are the same – whiter teeth! Watch this video to see the science behind whiter teeth. Find out just how easy it is to get a whiter, brighter smile with take-home Opalescence PF. See how simple it is to properly place these prefilled, disposable trays on your teeth. Learn more about what you can expect during this dentist-applied procedure. 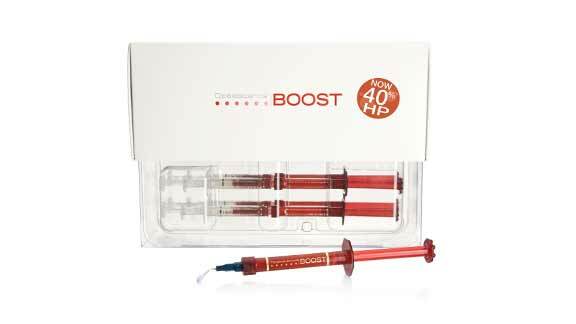 ​Opalescence is a professional teeth whitener so powerful and effective, it is only dispensed by dental professionals. Enter your ZIP code to find an Opalescence dentist near you!